Resolve to Read in 2019! We’re not terribly big fans of New Year’s Resolutions in general, beloved patrons, as I think we’ve mentioned here previously. If you want to make a change in your life, there is no better time to start than right now(ish), regardless of the date or time. And there is no reason to feel pressured to make changes if you don’t feel the need or desire to do so, no matter what anyone tells you. We think you’re terrific. That being said, there’s no time like the present to indulge in some good habits, right? 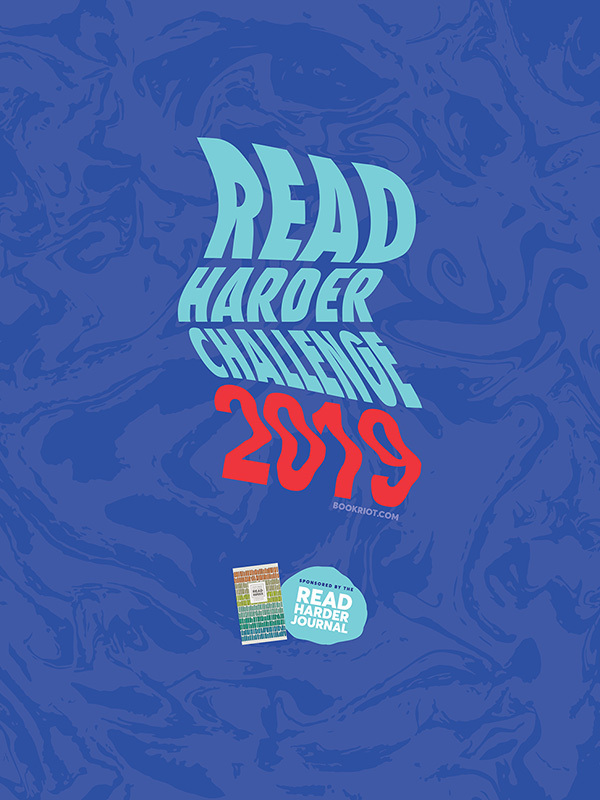 And in that spirit, we wanted to let you know about some of the phenomenal reading challenges and book lists for 2019 that will help you expand your reading horizons, walk a mile in some new shoes, and find some new kinds of storytelling the the new year. A good place to start is right inside the Main Library, where we have some book displays to get you started. Check out our “Resolve to Read” Card Catalog Display, which features some of the titles listed below, as well as the “Broaden Your Horizons in 2019” Display, which has books to help you become a better human; we have books to help you learn how to cook, how to fix things, about understanding your rights in the workplace, and about our brains and bodies, how they work, and what they can do, all of which have been organized to help you find some new skills or new facts to store in your brain for the perfect upcoming occasion. Let’s see what we can accomplish together with this list, beloved patrons! For those interested in diversifying their reading lists, the good people at ElectricLit have published a stupendous list of “48 Books By Women and Nonbinary Authors of Color to Read in 2019“. As noted in the list, this compilation is limited to prose. Perhaps we, in the weeks and months to come, could expand this list with some poetry? But the terrific part about this list is that it is organized by month, giving you titles to mark down in your new calendars, or request at your Local Library on a regular basis. Having had the supreme privilege of reading some of these books already, I can tell you that this is a list worth savoring as the year unfolds. 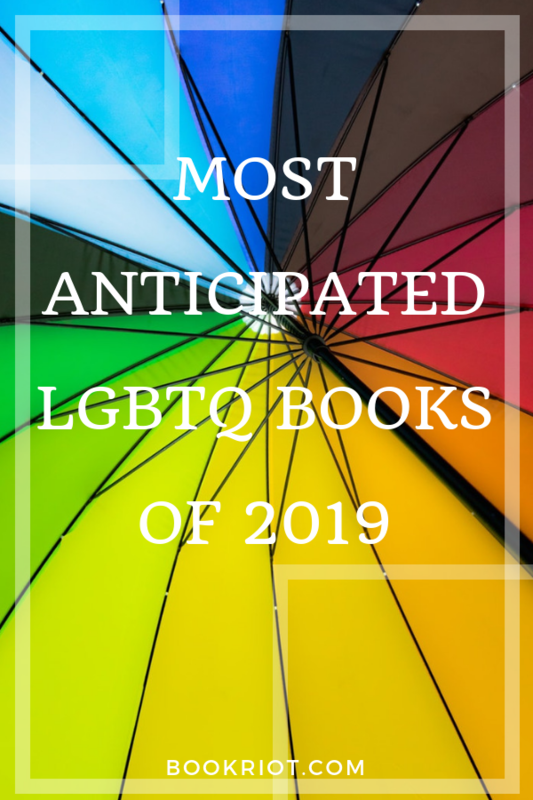 Back to BookRiot for a moment, those lovely people have also put together a list of the “Most Anticipated LGBTQ Books of 2019“. There are a fair number of YA/Teen-oriented books on this list, because that’s largely the state of the publishing industry. But there are a few adult-oriented and non-fiction titles that look quite interesting, as well. And, frankly, now’s as good a time as any of all of us to read outside our comfort zone, and try books intended for all audiences, right? For those of you interested in talking more about these books, our good friends over at the Beverly Library have an LGBTQ Book Group that is held on the 3rd Monday of the month from 7-8:30 PM. Take a look at their reading lists, and think about signing up! And for those looking to learn more about the world around us and its history, the website Bustlehas published their selections for the “29 Nonfiction Books Coming Out In 2019 To Start Getting Excited About“. This is another list organized chronologically, providing both the month and the week of a book’s release, and features true crime, history, memoirs, and essays–you’ll even find a few overlaps in this list from some of the ones listed above. We hope these lists and challenges have provided you a good place to begin on your reading resolutions for 2019, beloved patrons! We’ll be offering some reviews and suggestions as the year goes on from these lists, and, of course, sharing with you some of the titles that have made our 2019 “Best Of” lists. So stayed tuned, stay well, and keep on reading in the New Year! Teen Takeover! New Autumn Releases We Can’t Stop Talking About! While the start of Autumn may mean back to school it also means new book releases! Here are some of our favorites from the Teen Room! Enjoy! A Pride & Prejudice retelling set in modern day Brooklyn! The tale follows Zuri Benitez and her four wild sisters through the struggle of teenage crushes, understanding family pride, and finding her place in the rapidly gentrifying neighborhood of Bushwick. While staying true to the original’s themes and tone this story holds its own with a well written plot and colorful characters that are easy to relate to! This is Hank Green’s debut novel which we couldn’t be more excited for! April-May becomes an overnight internet sensation after her and her friend Andy take a video of the “Carls”, robots that resemble a samurai Transformer, and ends up being swept up in a whirlwind of international fame, never-ending questions, and her own emotions. The story is quirky, well-written, and focuses on the unification of humanity. The second installment in the Montague Siblings Series picks up a year after the adventure from Gentleman’s Guide to Vice and Virtue, starring our favorite moody sister Felicity! Felicity wants nothing but to be a doctor, but when the subject of her gender is brought into question she embarks on a journey through the German countryside to find Alexander Platt, an eccentric physician, to take her on as a research assistant. Lee has outdone herself again with Lady’s Guide by continuing to use her voice to tackle subjects like misogyny, intersectional privilege, and racism while keeping the tone exciting and relatable. Another five star story from Mackenzie Lee! One tense week brings all six people into close contact in a town wrought with political and personal tensions. This story revolves around the theme of gun violence which has been a point of concern in the last year. While this novel is not one of her usual free-verse style stories People Kill People still contains elements of her signature style. Though slower than her normal narratives this novel is masterfully written with a powerful message that reflects issues in our everyday life. From the best selling author of Dear, Martin comes a new story of self exploration, reuniting with old friends, making new friends, and self-discovery. Stone’s new novel revolves around three teens, each dealing with hardships that only the others can help figure out. The story deals with sexuality, friendship, and inward reflection making it an important novel for any high school aged teen. This book will break your heart but then carefully and lovingly put it back together again. Happy Reading! Let us know which ones you’ll be checking out next!